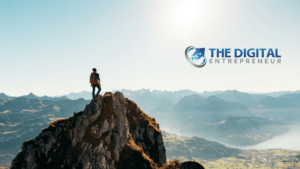 The Digital Entrepreneur - Cutting-edge tools for online entrepreneurs. Cutting-edge tools for online entrepreneurs. Welcome to our official ClickFunnels review. 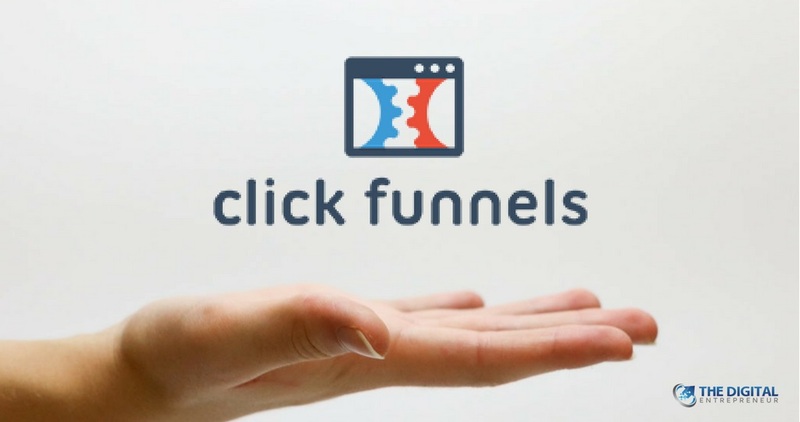 ClickFunnels is an intuitive sales funnel building software, used by thousands of business owners all over the world, to drive more leads, sales, and new customers. If you have no idea what a sales funnel is or how it works, you may want to first read our comprehensive guide to funnels here: Best Sales Funnel Template for 2019. Chances are, you are not a programmer or coder and if you wanted to get your website professionally done, you’d hire a person or company to do it for you. It would also probably cost you from several hundred to several thousand dollars. We are not programmers either, nor are we very tech-savvy. So in order to create effective sales funnels for our marketing clients, we needed to get our hands on an easy-to-use software that could create sales funnels with the least amount of technical expertise on our part. Enter ClickFunnels! ClickFunnels is an easy-to-use, fun, and user-friendly sales funnel builder. It lets you select from a variety of ready-made templates of funnels and landing pages. Then, you can simply drag-and-drop and rearrange the different elements with your mouse. You can easily add text, images, videos, input forms, countdown timers, buttons, social media icons, and a ton of other cool features. For the healthcare funnel, featured in our previous article, (see funnel here) we used the “Big Blur Optin” template. See below. We literally just changed the background picture of the people jumping and replaced it with a chiropractic image. Then we filled the text in with relevant information, added a map, and added a pop-up input form. All of this literally took about 20 minutes. Changing things around in the ClickFunnels builder is super easy! You just click on each element to make the necessary changes and adjustments that you need. Again, everything is drag-and-drop and mouse click based. You are not required to have any coding or programming knowledge. Add text, change the color and font, add a picture, video, input form for personal info, add a credit card form, all at the click of a mouse. 24/7 Support ClickFunnels support is famous for being helpful, speedy, and understanding. All support staff are also funnel experts and funnel "hackers"
There are 2 pricing plans. The regular (startup) ClickFunnels package costs $97 per month. Yes, $97 is not super-cheap, but for all the features and capabilities, it is definitely worth it. If you are making at least $100 per month in sales, which your online sales funnel will help you do, it’s a no-brainer. While the regular plan gives you 20 funnels, 100 pages, 20,000 monthly visitors, and 3 custom domains, with the $297/month Etison Suite plan, everything is unlimited. So which one is right for you? It all depends on your business and personal needs. If you are an internet marketer with a small ads agency, and you run Facebook Ads for multiple clients and create all your clients’ funnels, then the $297/month Etison Suite package makes sense for you. (By the way, running Facebook Ads for others is a great way to make money online. Stay tuned on how to run your own Facebook Ads Agency in an upcoming article). However, if you own and operate a small business, or you are a digital entrepreneur with an awesome idea, or a real estate agent, coach, or healthcare professional simply looking to get new leads, then the regular $97/month ClickFunnels package with 20 funnels is plenty for you! Right now, in this ClickFunnels review, you have a chance to download a free bonus funnel below. See funnel live in real time here – Free ClickFunnels Sales Funnel in Real Time. Even though the sales funnel above is for a healthcare provider, this simple 2-step funnel will work for lots of other business niches as well. Enjoy your free funnel and stay tuned for the next article about improving your business, making more money online, and being a digital entrepreneur! PS. > For any questions, feel free to contact us here.